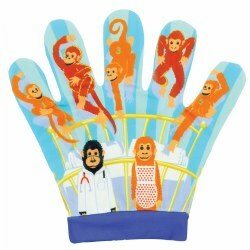 Encourage language skills and an appreciation for cultural diversity through Kaplan's selection of board books, puppets, activity kits. Birth & up. 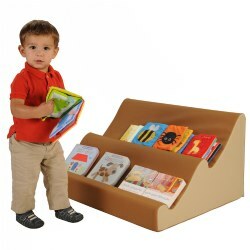 This vinyl bookshelf is ideal for getting young learners involved in books and reading. The cozy look and feel invites children into the reading area, and with soft edges, this bookshelf is safe for infants and toddlers. Measures 20"H x 30"W x 24"D.
2 years & up. 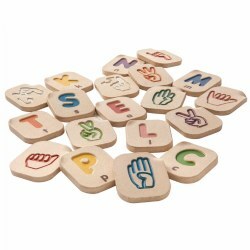 This 26-piece set features an impressed lower case letter and corresponding American Sign Language picture. 2 years & up. 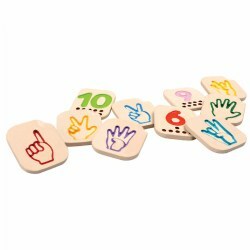 This 10-piece set features impressed numbers, counting dots, and American Sign Language illustrations that help children learn numbers in various ways. Birth & up. Have fun learning and talking with your baby about all the fun animals you see in these vibrantly-illustrated Indestructibles® Animal Books. Set of 6 books. Illustrated by Kaaren Pixton. Paperback. 6 pages each. 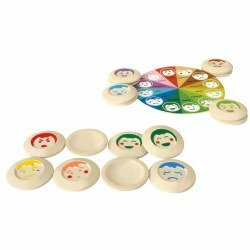 Features: Soft and paper-like, Chew proof, Rip proof, Non-toxic, and Dishwasher and Washing Machine washable! 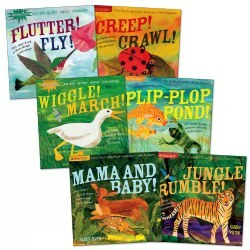 Book Titles: Mama and Baby!, Jungle Rumble!, Plip-Plop Pond!, Creep! Crawl!, Flutter! Fly!, Wiggle! March! Birth & up. Have fun learning and talking with your baby about all the fun animals you see in this vibrantly-illustrated Indestructibles® Animal Book set. 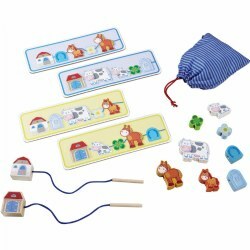 Features: Soft and paper-like, Chew proof, Rip proof, Non-toxic, and Dishwasher and Washing Machine washable! 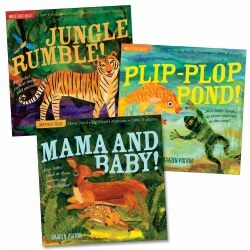 Book Titles: Mama and Baby!, Jungle Rumble!, Plip-Plop Pond! These titles by Kaaren Pixton will delight children everywhere. Set of 3 books, 6 pages each. 12 months & up. 12 months & up. 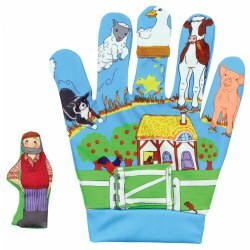 Bring nursery rhymes to life with these fun character mitts. 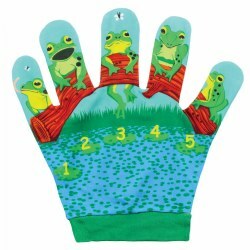 Designed to fit an adults' hand, these song mitts are perfect for using with young children. 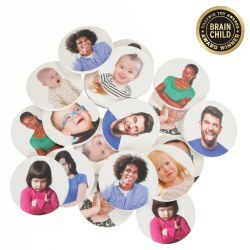 Provides hours of fun with songs that children enjoy singing. Comes with a card showing the rhyme. 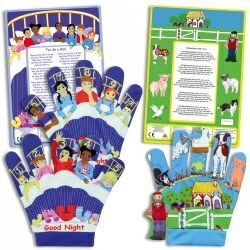 Includes: "Ten In a Bed" Song Mitt, "Ten In a Bed" Song Card, "Old MacDonald Had a Farm" Song Mitt and Finger Puppet, and "Old MacDonald Had a Farm" Song Card. 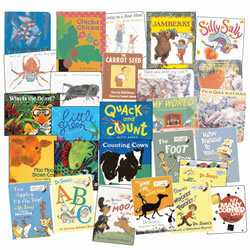 No classroom can't be complete without having stories that are children's favorite tales. 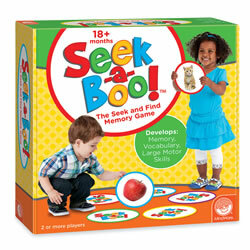 This board book set consists of 27 stories that will become a favorite and will be read over and over again. 18 months & up. 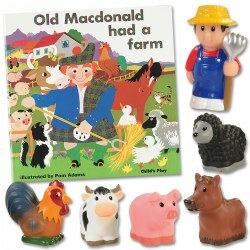 These six interactive finger puppets accompany the Old Macdonald board book to engage children and bring this classic song to life. 12 months & up. 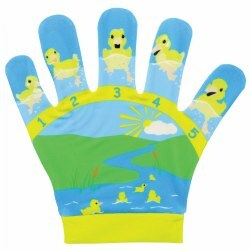 Designed to fit an adults' hand, song mitts are perfect for using with young children. 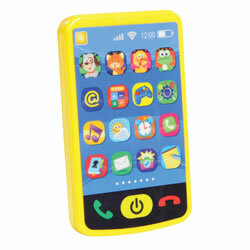 Provides hours of fun with songs that children enjoy singing. Comes with a card showing the rhyme. Toddlers and twos will enjoy the book about the Very Hungry Caterpillar and how he eats through all the different vegetables. 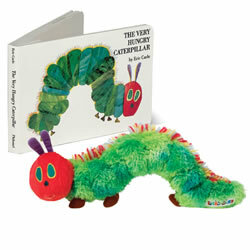 Allow the children to hold the plush caterpillar as you read the book together. Birth & up. 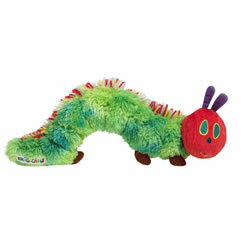 The Very Hungry Caterpillar is soft and plush and machine washable. Meets all the regulations necessary for young children to enjoy as they are listening to one of their favorite stories being read. Engages in tactile play with the various textured components. Measures 10" long. 4 years & up. Mr. and Mrs. Brown first meets Paddington Bear at London's Paddington Station from Darkest Peru. Young ones will love this classic story! This adorable bear's outfit consisted of a bright red hat, a dark blue duffle coat with wooden taggle buttons, and a pair of yellow boots when the Browns found him. 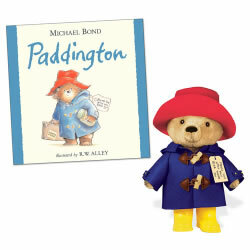 Paddington also wore his classic tag saying, "Please look after this bear. Thank you." 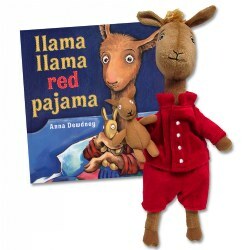 Purchase the plush and book together as a set or buy each individually. 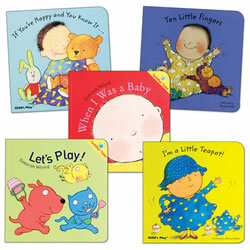 Card-stock pages with rounded corners have developmentally appropriate text and bright illustrations. 2 years & up. 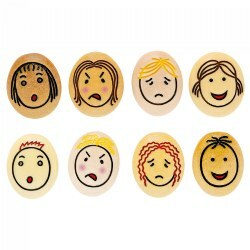 These beautiful stones offer a tactile and visual way of introducing young children to emotions. Each stone is engraved to provide important sensory feedback. Set of 8 stones measure 2 1/2" wide each.